Join us and help transform the lives of Canadians with food allergies. Your donations can make a significant impact in advocating for change, educating others, and offering support. We are a nationally registered charity that depends on your donations to educate, support, and advocate for the more than 2.6 million Canadians with food allergies. If everyone reading this page donated just $10 each, it would transform the organization and the lives of those with food allergies. Please give. Advocate for greater access to epinephrine – Last year, there has been ongoing uncertainty around EpiPen® supply. At different times, you may not have been able to secure a device, or get your full prescription filled. Help us ensure 2.6 million Canadians with food allergies always have a minimum of two suppliers for this life-saving medication. Your $25 donation will enable us to continue our advocacy efforts on this very important issue. Educate others on the seriousness of food allergies – Only 45% of Canadians say they would know what to do if they saw someone having an allergic reaction. Help us raise public awareness of the seriousness of food allergy. Your $50 donation will help us to build an awareness campaign and educate others. Advocate with government and industry to keep you safe – In the past 2 years, 13% of people with food allergies we surveyed had at least one severe allergic reaction at a restaurant and in 73% of these cases, the restaurant staff were informed of their allergy. A $75 donation will help us to continue our advocacy to ensure you can make informed decisions when eating out, this includes working with a key stakeholder group to help create change in the foodservice sector, creation of voluntary guidelines on food allergen management, and other resources and tools. Support parents of children who are newly diagnosed with food allergies – Close to 500,000 children across Canada have food allergies. Help us teach and support these families when they receive this life-changing diagnosis. Your $25 donation can help provide parents with critical education and personalized support. Keep youth safe – Teens and young adults are at a higher risk for a food-induced anaphylactic reaction. Help us educate kids with our online mentorship programs, a $50 donation will help us support one child. You can also help us reach Canadian universities/colleges to provide them a new reference guide on managing food allergy and anaphylaxis on campus. This initiative supports approximately 150,000 youth with food allergy in post-secondary. A $100 donation helps us to reach one university. Provide you with the resources you need – We have medically reviewed and content rich resources to help you navigate the world of food allergy and to live more confidently. Help us to continue providing these free resources to 2.6 million Canadians impacted by food allergy. A $50 donation helps us to sustain these programs. You can also call us at 1 866 785-5660 to make your donation over the phone. You will receive a tax receipt for donations of $20 and above. Make an ongoing impact on all of our initiatives by becoming a monthly donor. For $25/month, which is less than $0.85 per day, your support will help to ensure we can advocate strongly across many different platforms on your behalf, provide education to the community, public, industry, and government on the seriousness of food allergies, and offer free personalized support to you and others when you need it. Your monthly donations will make a significant impact in all areas of our work. Become a monthly donor today. Simply select “Monthly Gift” on the online donation form or call us at 1 866 785-5660. Legacy giving: Update your will to add Food Allergy Canada as a beneficiary. Plan today to continue making a big difference. Employee giving: Have your organization add Food Allergy Canada as a charity of choice in your employee giving program. Celebration giving: Celebrate your birthday, or any special occasion through EchoAge, or directly with us. 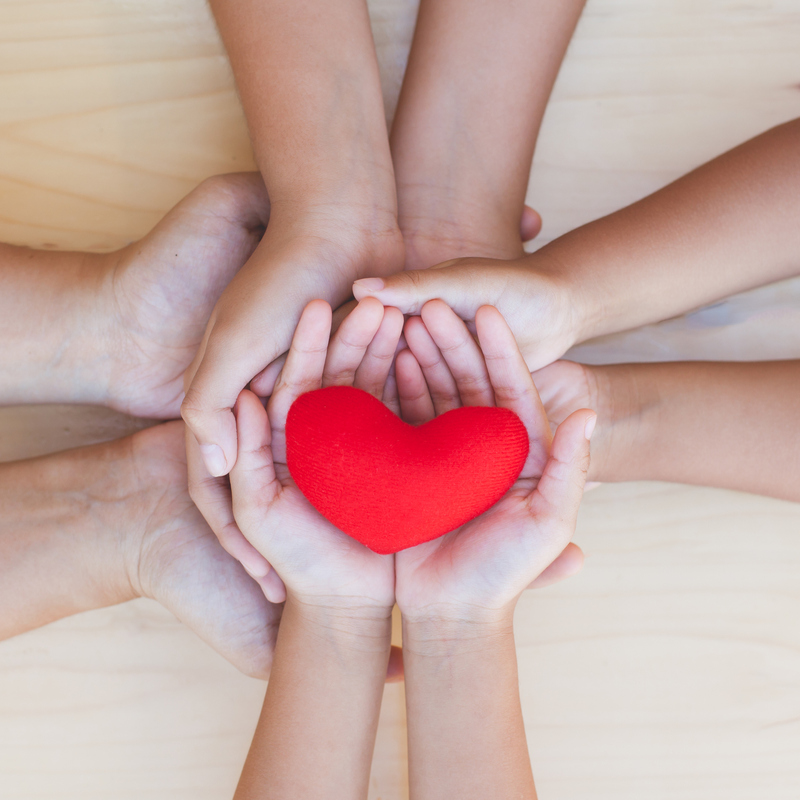 Corporate giving: Discover the ways your organization can support Food Allergy Canada. Donate a car: Donate your used car through Donate A Car Canada. Your donations make a HUGE difference.